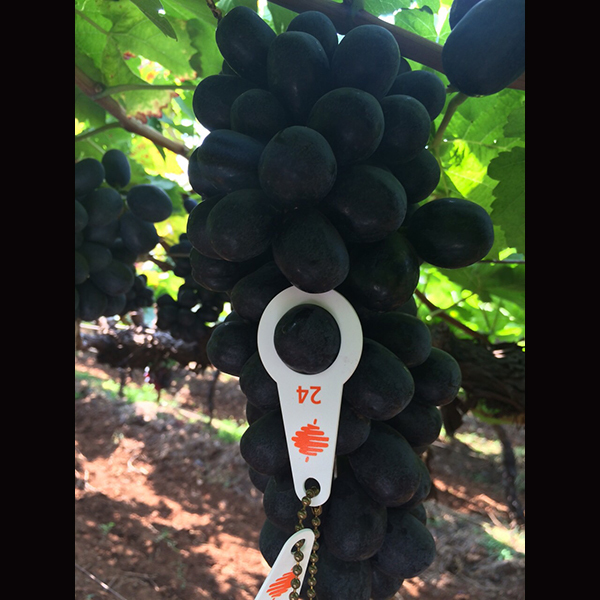 This is a major table grape variety in India, occupying approximately 70% of total cultivation area. Berries are medium to large in size and cylindrical shaped. 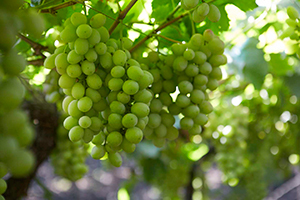 Grapes are greenish white-golden in color. You can enjoy firm and juicy pulp. These berries are bluish black in color, medium to large in size and elliptical in shape. Grapes taste sweet and have crisp pulp. DISCLAIMER : Images displayed as products are for illustrative purpose only. The actual product can differ from the images shown as it is actually dependent on the season's supply. 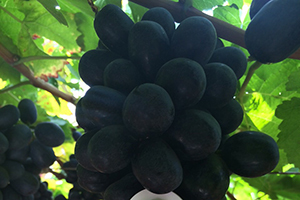 Grapes are good source of natural sugar and water. They are rich in anti-oxidants and Vitamin C & K, with moderate amounts of B complex vitamins, potassium, iron, calcium & manganese and dietary fiber. Helps preventing oxidation that damages cells, by neutralizing harmful free radicals. Improves blood flow and arterial flexibility. Helps preventing platelet aggregation, which may lead to clot formation. Helps preventing oxidation of bad 'LDL' cholesterol. Phytonutrient Resveratrol which is present mostly in grape skins and grape flesh, prevent early ageing caused by free radical damage. 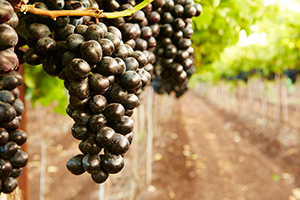 The anti-inflammatory properties of Resveratrol and Antioxidant make grapes a natural protection against cancer. Overall, apart from these major benefits, grapes offer many more health benefits in preventing multiple health disorders like fatigue, indigestion, constipation, bone health. Note: The information provided about health benefits here is TO SUPPORT and NOT TO REPLACE any medication for respective diseases. Please consult your physician for expert opinion and more clarity. Dieticians recommends having one to two cups of fruits a day. Typically 16-18 gapes are equivalent to a cup of fruit. They can be excellent addition to your fruit salad or green salad. Grapes with Cheese is a great combination for snack. 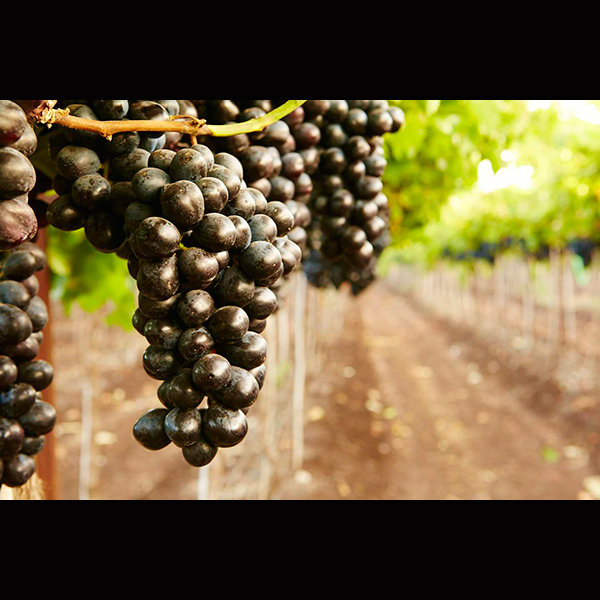 Some people enjoy making wine out of it or drying it to get raisins. Store your grapes in refrigerator safely, specially if you want to enjoy them for a week. 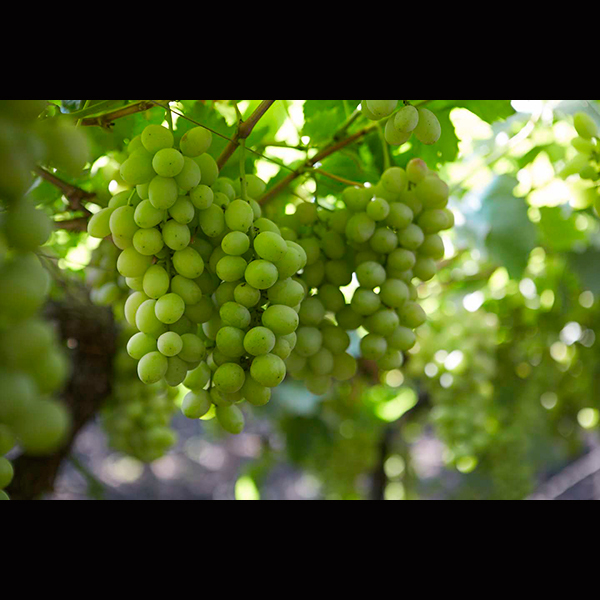 Grapes kept at room temperature should be consumed in a day or two, not more than that. Wash them properly with water before eating.